A quick reference guide for all the macronutrients and micronutrients mentioned in this book. 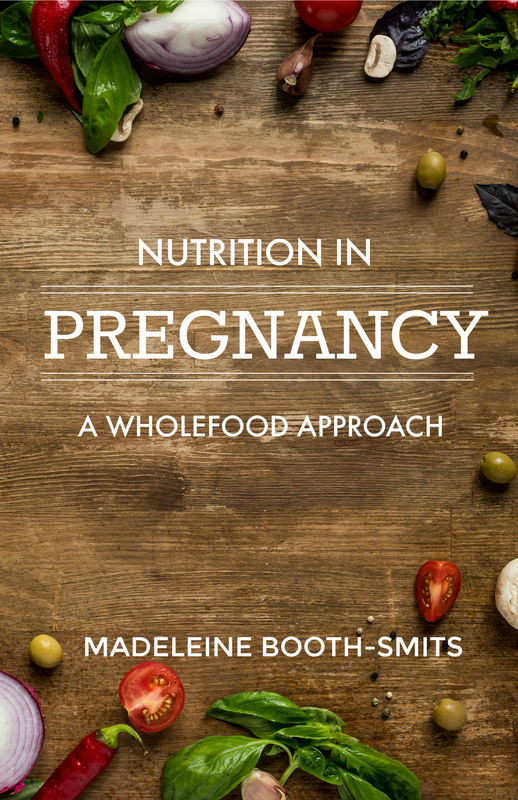 Nutrition in Pregnancy: A Wholefood Approach aims to provide you with suggestions for a whole-body approach during preconception, pregnancy and postnatal. While pregnancy is a fantastic experience and a time of great joy, it also creates stress, confusion and mixed emotions for most women; it is completely normal to feel anxious at times. The preconception, pregnancy and postnatal periods are an important time to nourish yourself physically and mentally, preparing you for life with baby(ies) and to ensure you maintain your own physical and mental health. In this book information for the foods (macronutrients and micronutrients) that are especially important for you during pregnancy are described. You will also find a list of wholesome food sources for each macronutrient (protein, carbohydrates and fat) and micronutrient (vitamins and minerals), together with some suggested meal ideas.